Priced to Sell! 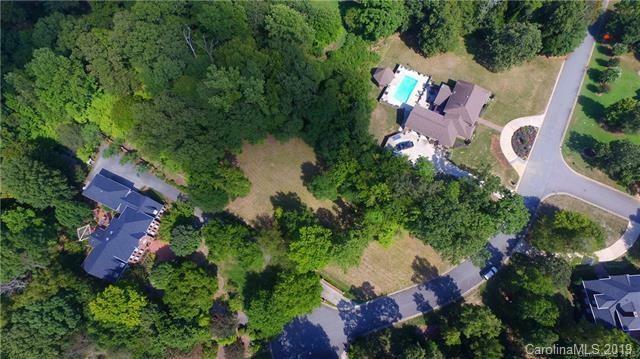 Over 1 acre cul-de-sac lot in quiet enclave of 10 custom homes just minutes from Airport, Uptown Charlotte, Mountain Island Lake and Lake Wylie. Perfect for someone who wants to be near everything but wants a quiet place to build their home. No HOA dues. Restrictive Covenants require home at least 3,000 sq feet.